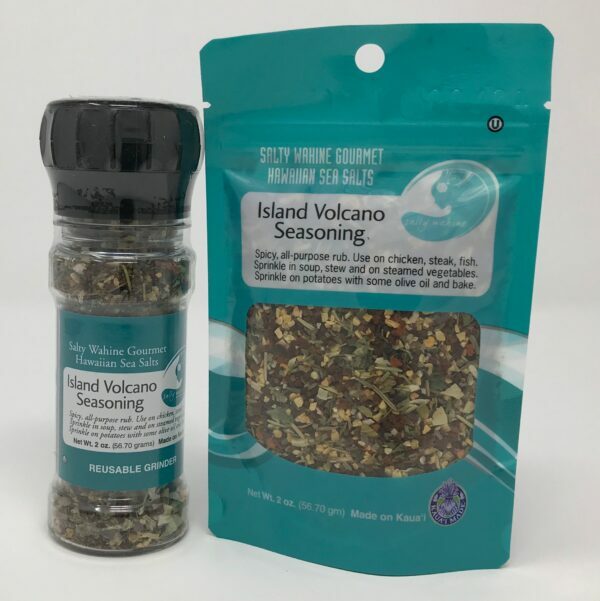 Multiple Scovie Award Winner (Nation wide Fiery Food Competition in Albuquerque, NM)- Island Volcano Dry Rub Seasoning won 2nd Place in the Condiments-Hot & Spicy, Table Seasoning category and 3rd Place in the Dry Rub/Seasoning -All Purpose category. 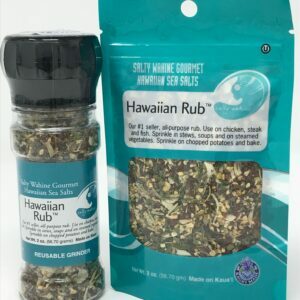 Spicy, all-purpose rub. Use on chicken, steak, fish. Sprinkle in soup, stew, and on steamed vegetables. Sprinkle on potatoes with some olive oil and bake. Use it on everything! 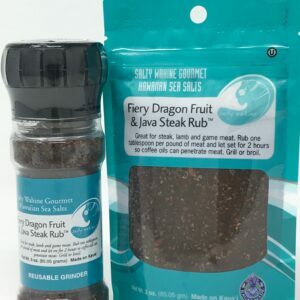 This is a great seasoning, chicken, beef, pork they all work. I’ve beefing using this since December and love the flavor and added zing. Try it you’ll love it. 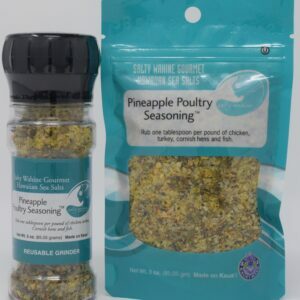 Wonderful seasoning – use it almost every day for roasted potatoes, marinades for fish, chicken and beef. Have used it in soup or in scrambled eggs. Quite yummy. 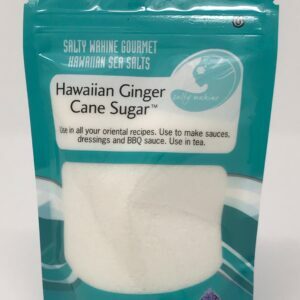 Aloha, I love to use it when I make chili. It adds just a little extra flavor to the chili.